Professional covers guitarist and singer for hire. 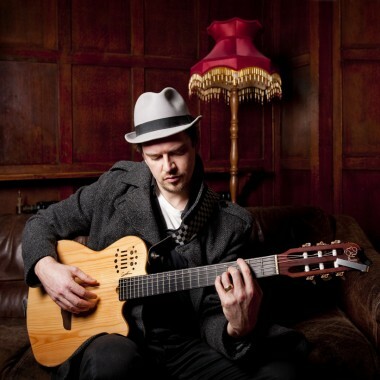 Huw Price is a professional covers singer & guitarist with a wide range of well-known songs. Beautiful, soft quality to his voice perfect for events. 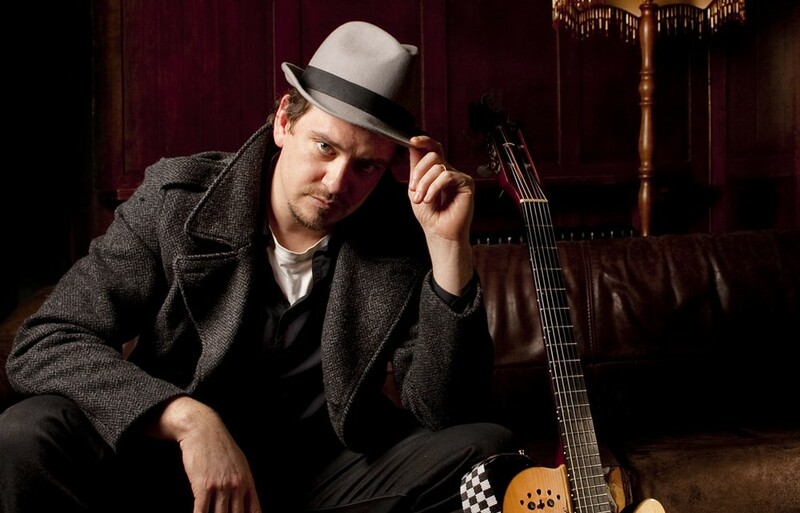 Huw Price is a London based guitarist and singer who is influenced by soul, swing, and samba. 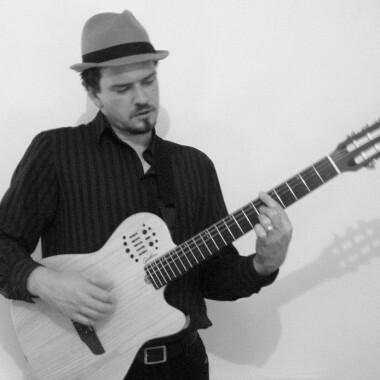 He plays both his own compositions and a wide range of soul, jazz and Latin classics. He has worked as a resident musician in venues such as Eight Members Club, Revolution Bank, Trafalgar Square Hilton, Lost Angel Battersea, Prince Regent Kensington, Gaucho Hampstead, Brixton Dogstar, La Gondola in Battersea, China White West End, River Lounge Tower Bridge, Number Ten Ladbroke Grove, Viva Viva Crouch End, Gold Coast Brixton, Gaucho Piccadilly and Wyndham Grand Chelsea, as well as playing one-offs in many top venues such as Claridges, Hyatt Regency, Light Bar and Momo’s, He has performed at countless weddings and private parties, at corporate functions for blue-chip companies such as Microsoft and at private art exhibitions for artists like Banksy. Huw has his own 800w amplification system. His equipment is PAT tested and he has Public Liability Insurance. 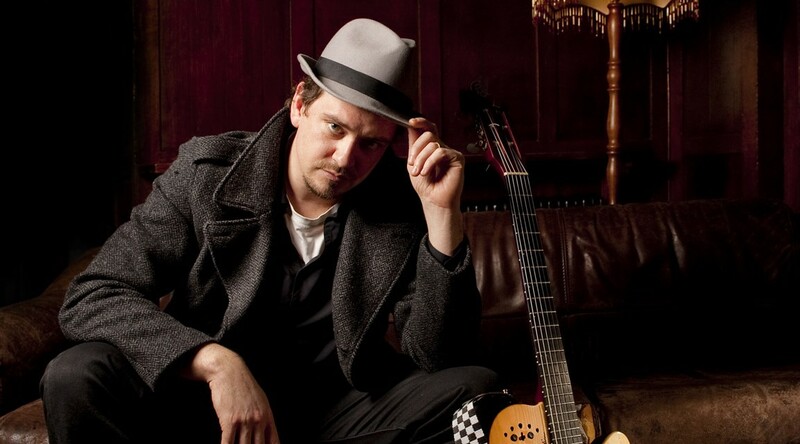 With the Brit soul band Spengler, Huw has also played at nightclubs all over London, like Infinity Club, Sound, and Dingwalls, and held residencies at Mass and China White. Spengler’s early releases have received club and radio airplay from top DJs worldwide, including Patrick Forge [Kiss FM], Chris Phillips [Choice FM], Michael Rutten [Soulsearching / Compost], Dom Servini [Wah Wah 45s / Straight No Chaser] and many more, and have been praised as ‘future classics’.